Fat Joe is a lyricist of rare talent with a global fan base who has put out a number of essential albums and singles. 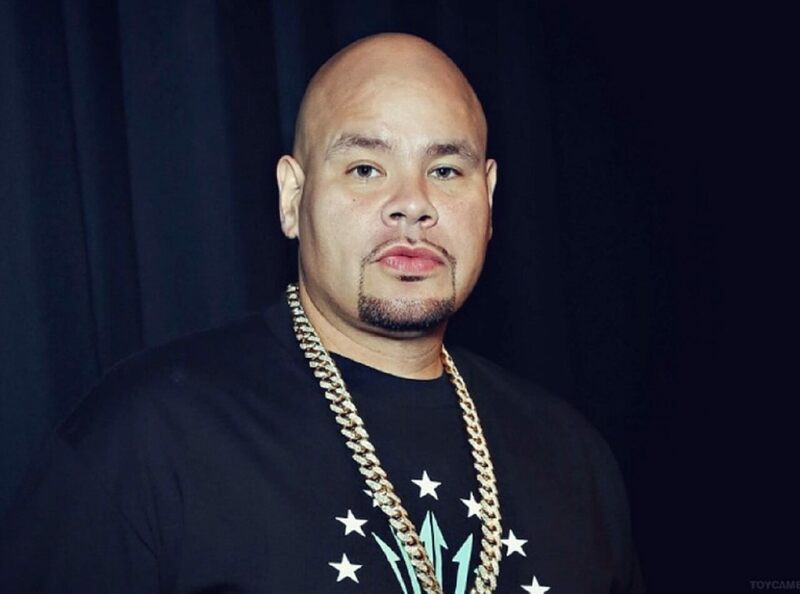 Raised in the South Bronx in New York City, Fat Joe–real name Joseph Cartagena–always embraces his Hispanic heritage, and has become a real role model for the urban Latin youth. His first big hit came in the form of 1993’s debut full length, Respect. It gave rise to a Billboard Number 1 rap single, ‘Flow Joe,’ and soon after lead to him being snapped up by Atlantic Records for a multi-year deal as well as launching his own hip hop clothes line, FJ0. In all, Fat Joe has put out 36 singles, 10 full length albums, has clocked up 12 Billboard Hot 100 Hits and has won awards from MTV, ASCAP, BET and many Grammys. He has worked with the likes of Chris Brown, Lil Wayne, Rick Ross, Kanye West, Ashanti, R. Kelly and many more. Singles such as ‘Don Cartagena’ starred guest spots from people such as Nas, Puff Daddy and Big Pun and was eventually certified gold. Follow ups such as ‘Jealous Ones Still Envy’ went Platinum with help from guests like Ludacris and R.Kelly and Joe is currently working on yet another studio album. As well as his solo work, Joe is the CEO of Terror Squad Entertainment and is also part of musical collectives such as D.I.T.C. and Terror Squad. All this makes Fat Joe one of the biggest and most consistent names in hip hop.